I have hundreds of photos to sift through and edit and I’m working 8.5 hours at the shop today, so, for now, I’m just going to post up one of the first pics I took during our four-day trip. 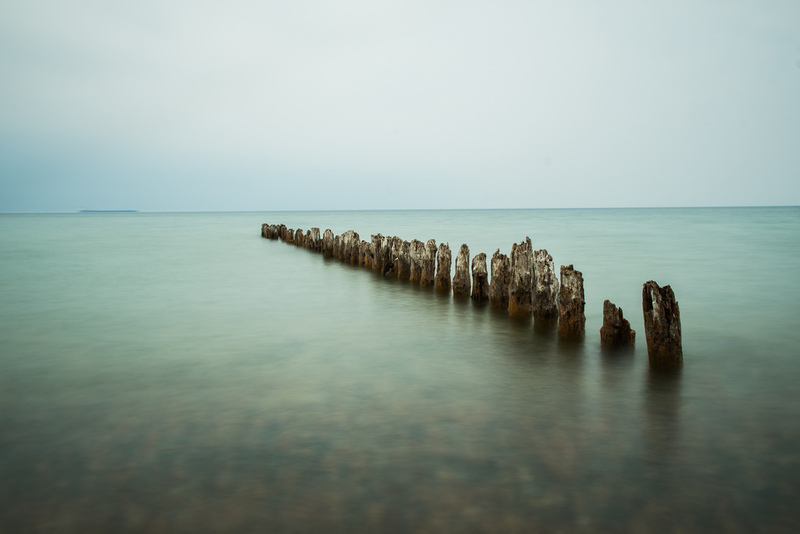 The pic above was taken at Whitefish Point along the shores of Lake Superior. The pic is one of my first attempts at using a 10-stop neutral density filter and I was pretty happy with the initial results with just an 11 second exposure. Looking forward to more experimenting with ND filters in the future, especially after I get my hands on a remote shutter release! Hope to have some real posts in the coming days and some recaps of my outdoor activities in the mosquito-infested north woods. UNRELATED NOTE OF NARCISSISM: I’ve currently not had a beer or any alcohol for 11 days now. Feeling pretty good about that.